Mindfulness has actually been found to change brain structure and function in the areas of the amygdala (emotions), hippocampus (learning and memory) and prefrontal cortex (self-regulation). These areas are of prime importance for a child’s growth and well-being cognitively, socially and emotionally. There is no question of if teaching a child mindfulness is worth it. There’s still the problem though of getting your child invested. If only research and good intentions were enough. 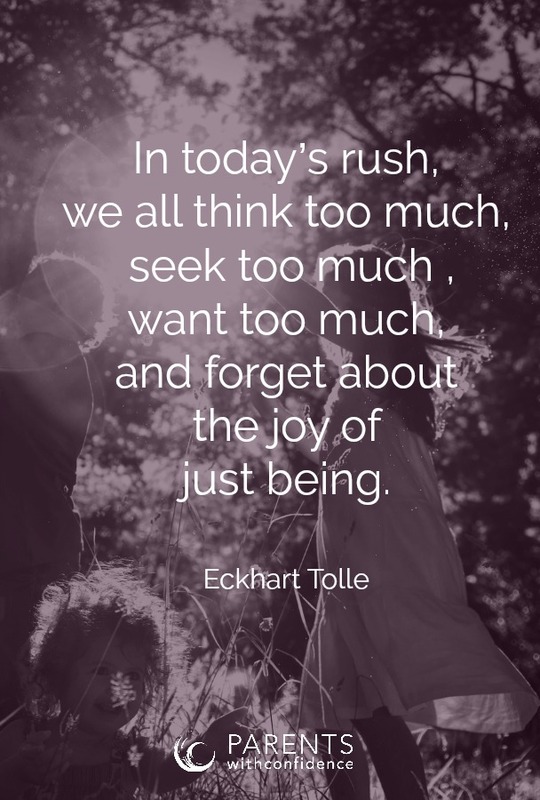 Mindfulness means becoming more aware of our inner self through the act of paying attention on purpose, in the present moment, in a non-judgemental way. Any adult with a mindfulness practice will tell you it’s a journey and not a destination. Finding quiet moments for reflection is hard and sitting still for a 5-minute meditation feels even harder during busy days with kids. Thankfully, straight-up meditation is not the only way to practice mindfulness with kids. Kids are designed to be on the move- playing, running, learning, exploring. The areas of their brain which regulate self-control and focus are still developing which can make the combination of sitting still, listening and attending feel challenging at best and torturous at worst (especially after a long day at school). I’ve had the chance to teach mindfulness exercises with children in my therapy practice. Some have taken to it easily, but many haven’t because I came at it from my own adult viewpoint and not the child’s. I also bombed by initial attempts in teaching my own children mindfulness, by approaching them more like a drill sergeant and less like a fun person doing something interesting and inviting. “Get down and give me criss-cross applesauce!” (or some similar version of this). While certain kids, of the laidback kind, would immediately follow their parents lead in plopping down on a yoga mat, my older daughter’s did not appreciate being ordered around. Learn from my mistakes and take a more natural (aka mindful) approach. Here are some examples but use what feels natural for you. The following are good general tips for introducing mindfulness activities to a child. 1| Try to separate yourself from any outcome, and approach them with an open mind. If they are not accepting, trust another time will present itself more effectively. 2| Be genuinely engaged and dedicated to your own journey of mindfulness however far along you may be. Going through the motions just for your child’s benefit won’t fly. 3| Accept that it likely won’t look as neat and tidy as you’d like it to and that it’s the shared experience, not control that’s important. 4| Follow your child’s mood, making it fun and engaging. Here are 25 small things you can do with your child to discover and enjoy small moments of mindfulness together. Take a mindful walk pointing out sights and sounds along the way. Explore emotion by prompting your child to scan their body when experiencing a feeling, and describe where they feel it the most. 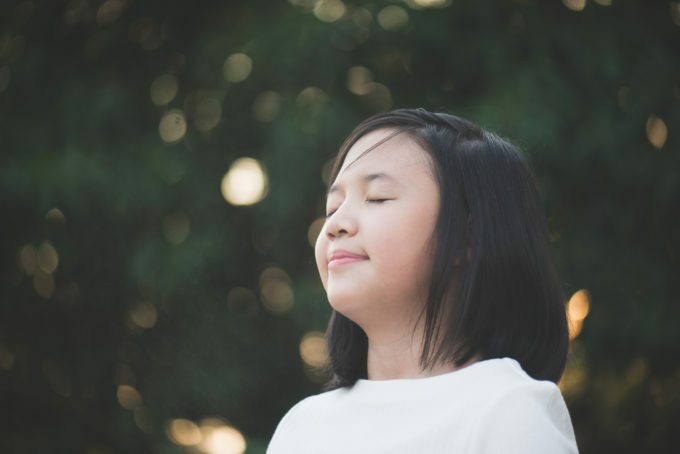 The benefits of mindfulness activities for kids’ are unlimited, as research is only beginning to dig into all of it’s benefits. 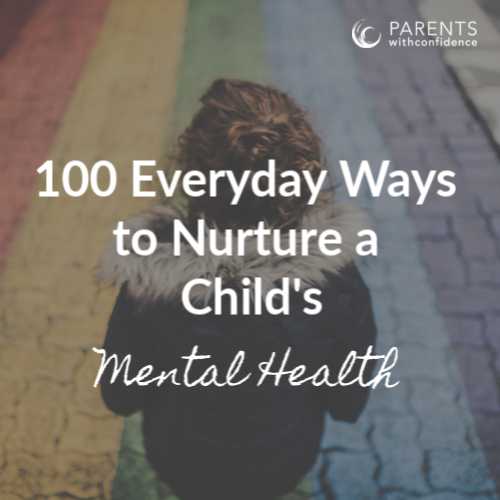 Small moments that bring our awareness to our body, breath or current surroundings have a BIG impact on crucial life skills for our child including decision making, self-control and emotional regulation. When we meet our child’s needs for creativity, fun and movement we are much more likely to inspire mindfulness through a shared experience, and not a forced one. P.S. 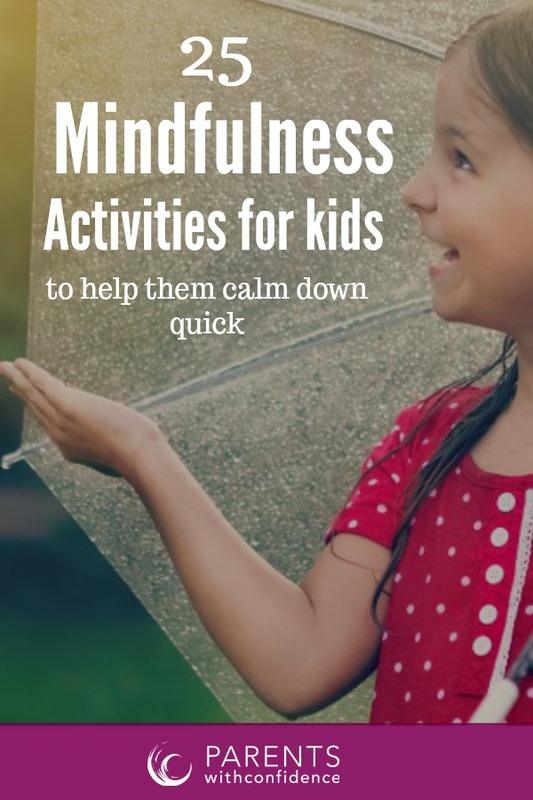 Check out some of the best resources on developing mindfulness skills with your child (including the amazing Time-in Toolkit and Peacemakers game), over at Generation Mindful. Interested in more info on mindfulness and other ways to promote your child’s well-being? 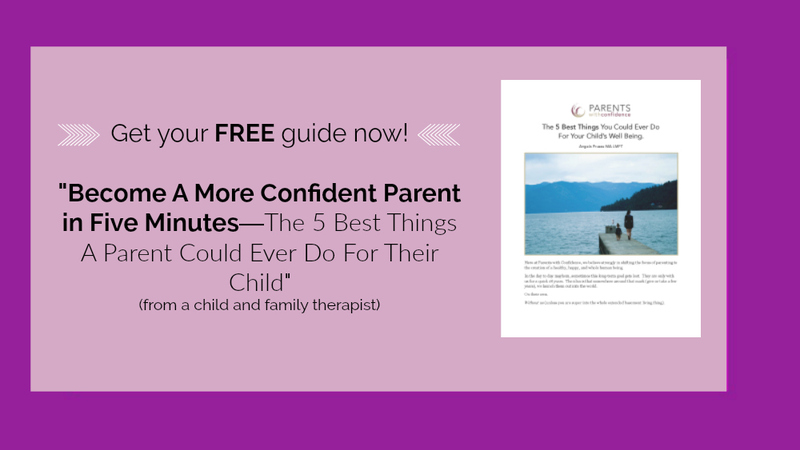 Look no further than the Parents with Confidence bi-monthly newsletter. The research for this article is based on the 8-week Mindfulness Based Stress Reduction (MBSR) training Angela completed with her therapy clinic. Get more information about The Mindful Academy International or mindfulness training from accredited MBSR teacher Tina Romenesko here. 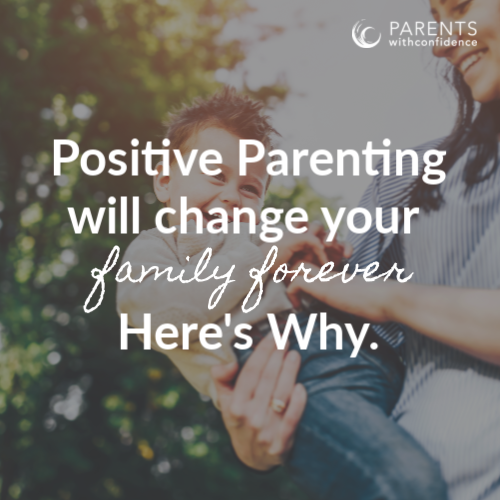 Yes, as parents the most powerful tool we have is to be more mindful ourselves:). So glad the article resonated, and thanks so much for reading!